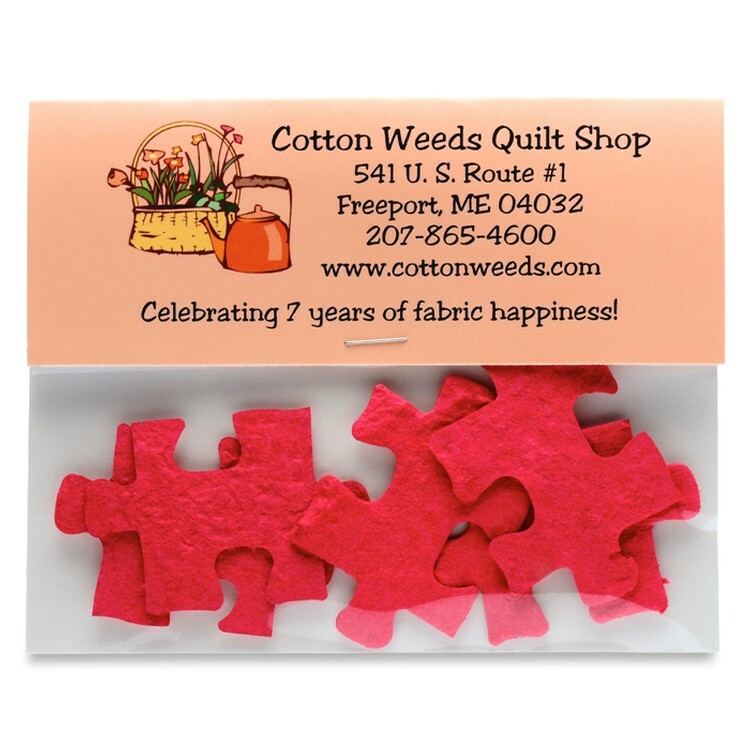 Now you can choose from any of our 49 seed paper shapes on page 20 and customize your confetti packet. 1000 pieces = 14 lbs. printed on back of header.